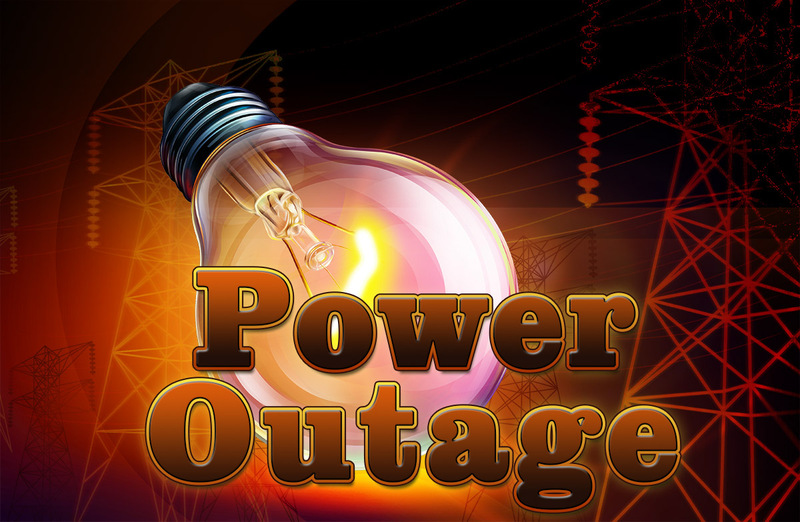 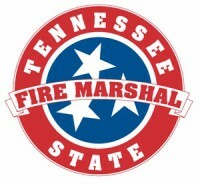 Nashville, TN – As recovery from February’s flooding continues, the Tennessee State Fire Marshal’s Office (SFMO) is working with local power companies to help safely restore power to homes in flood-affected areas and reminding consumers to focus on fire and electrical safety during this period. 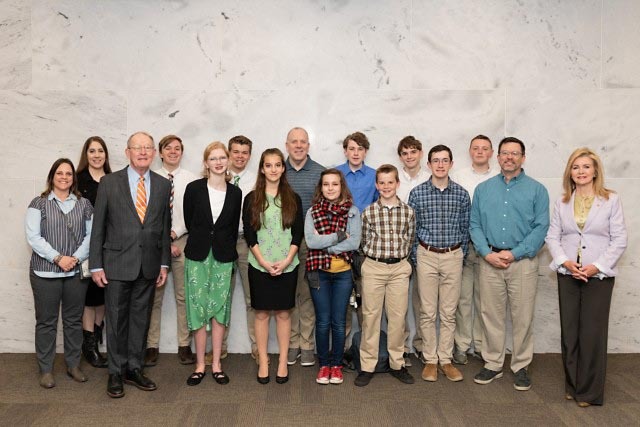 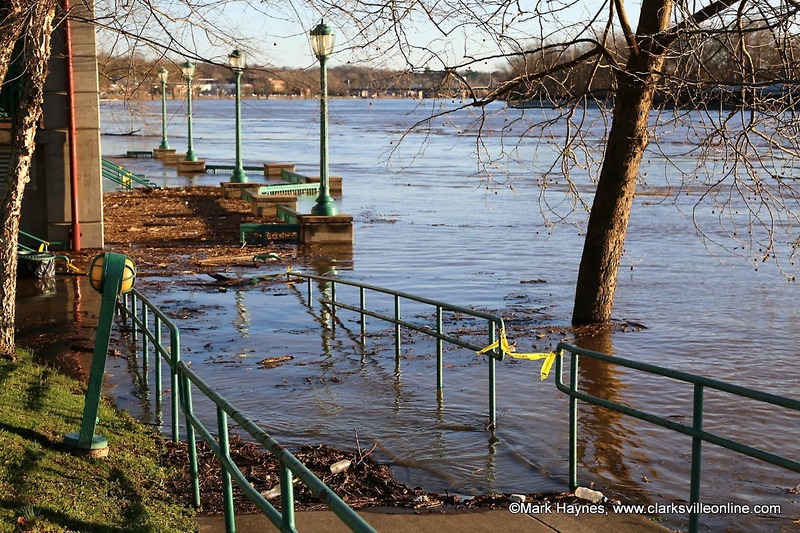 Unprecedented rainfall in February caused flooding across Tennessee, resulting in Tennessee Governor Bill Lee recently issuing a flood-related Executive Order. 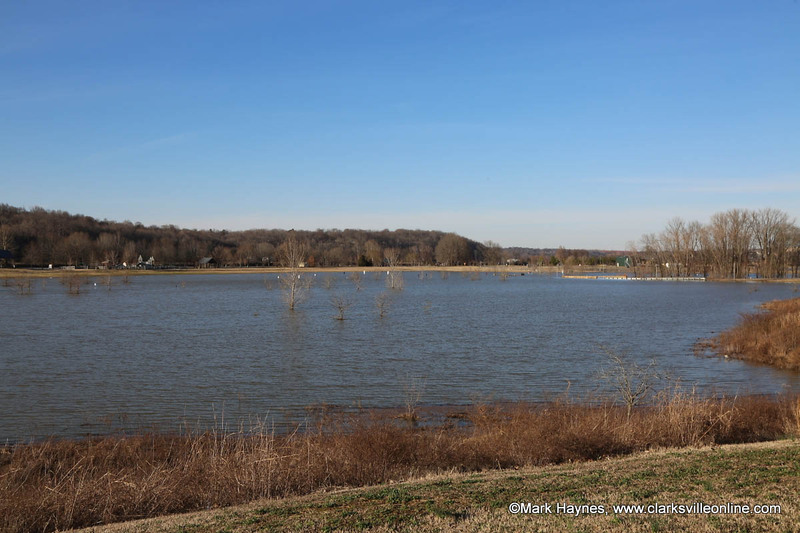 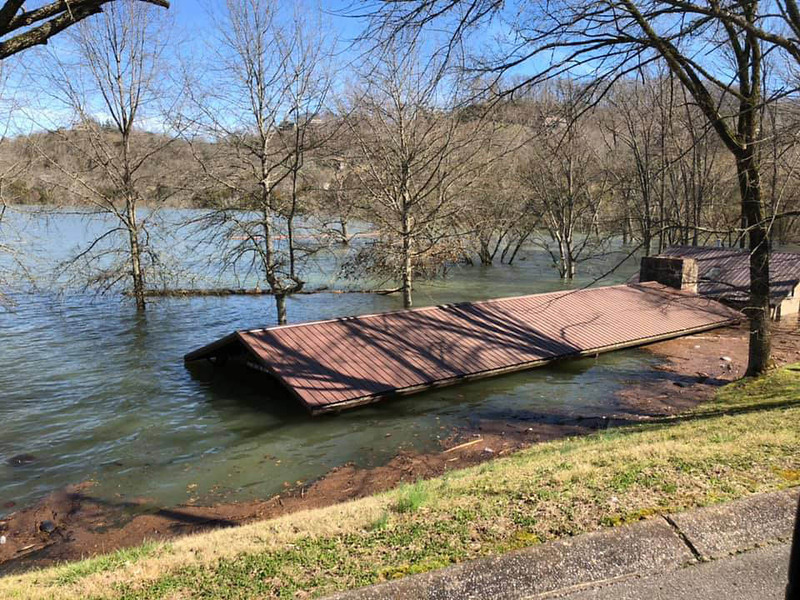 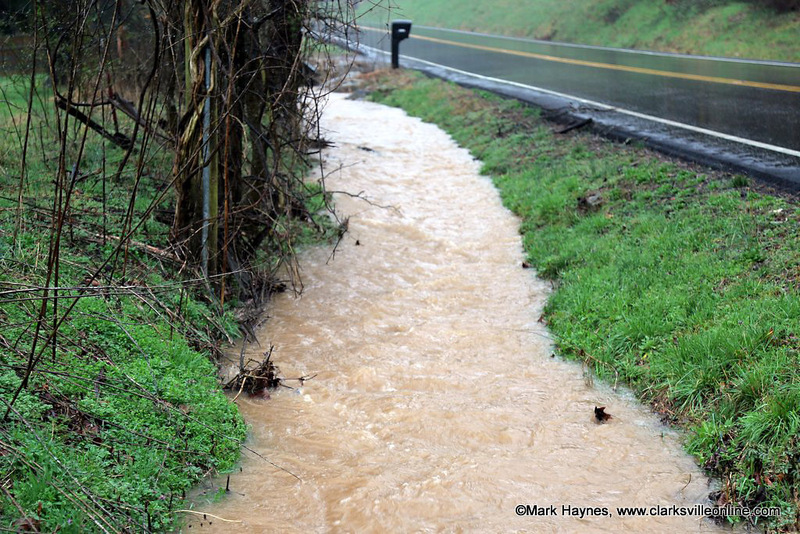 Since February 23rd, 2019, 83 of Tennessee’s 95 counties have reported flood damages and impacts, along with 19 counties issuing State of Emergency declarations. Montgomery County, TN – Once the flood waters have receded, damage assessment will begin. 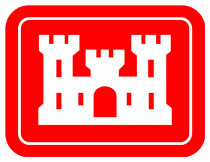 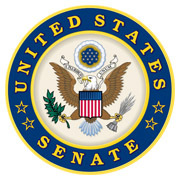 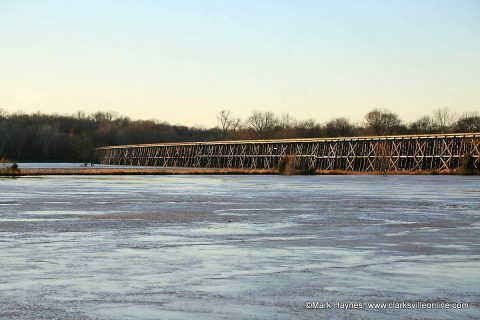 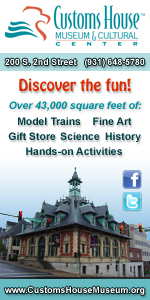 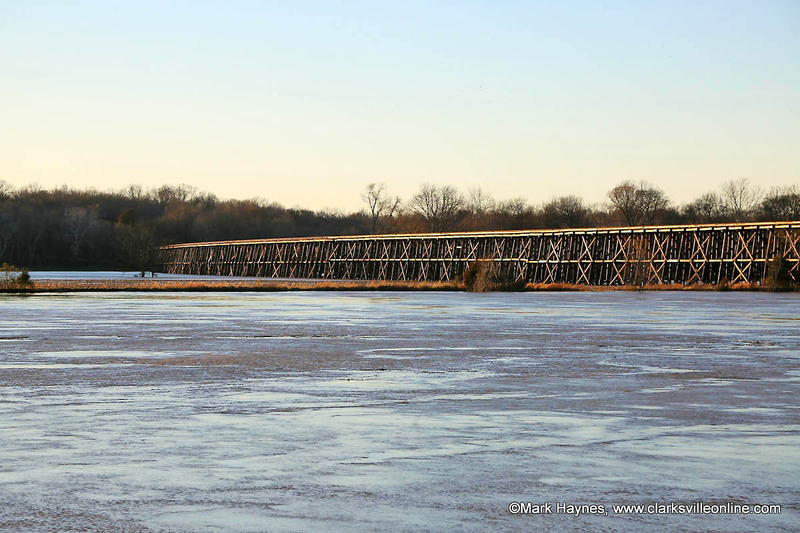 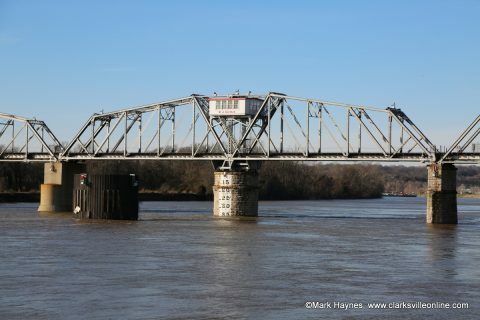 Based on water level predictions from the U.S. Army Corp of Engineers, assessments could start as early as next week. An announcement will be sent out once the assessments can begin with a list of what steps citizens, who have incurred flood damage, can take. 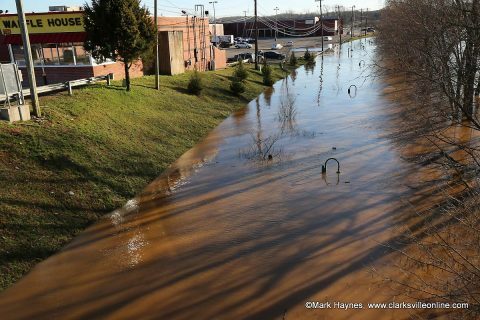 The Red River rising behind Two Rivers Mall in Clarksville.